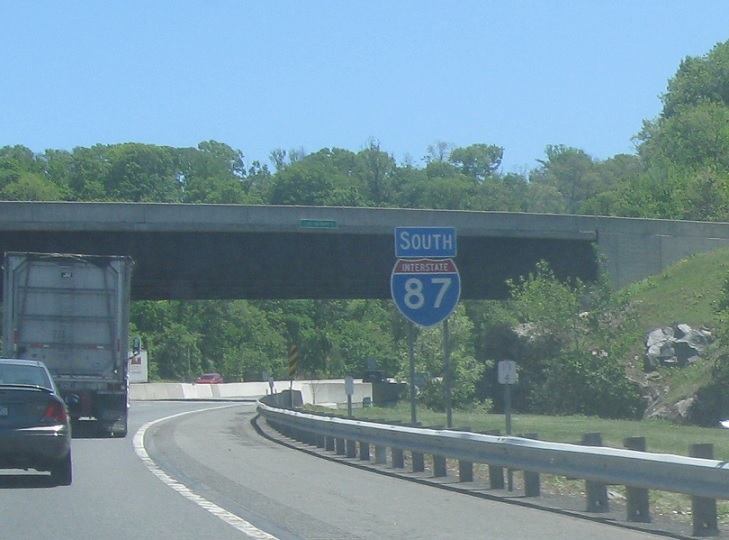 Reassurance shield after the northbound Saw Mill exit. 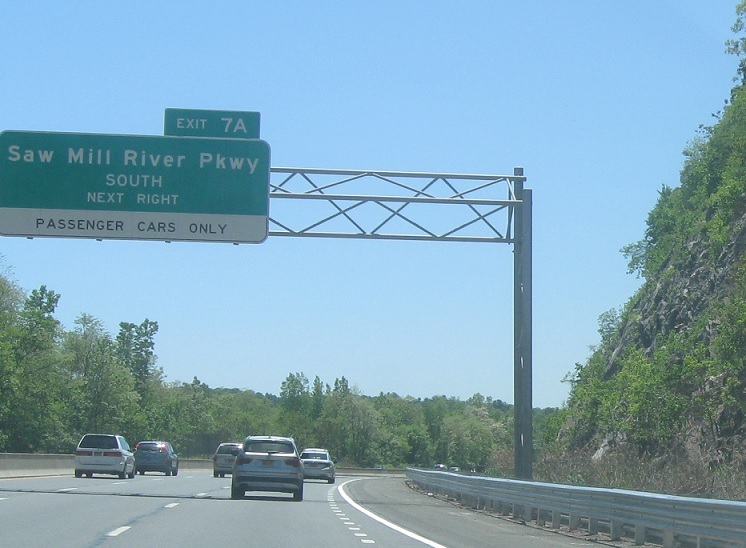 Just after that, we’ll approach the southbound Saw Mill River. 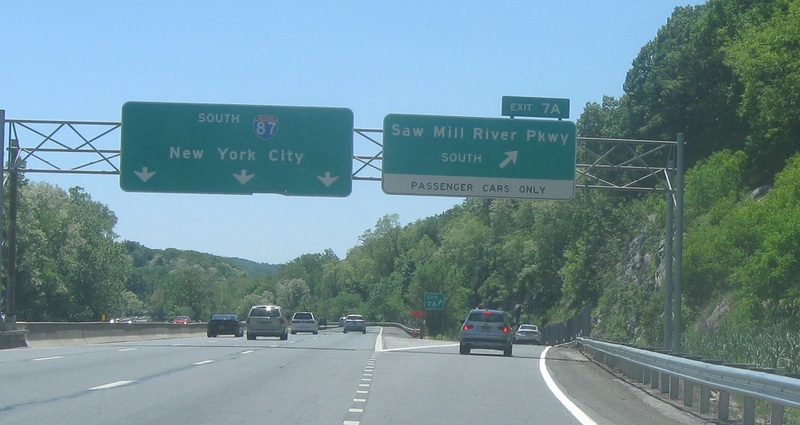 Exit for the southbound Saw Mill River.